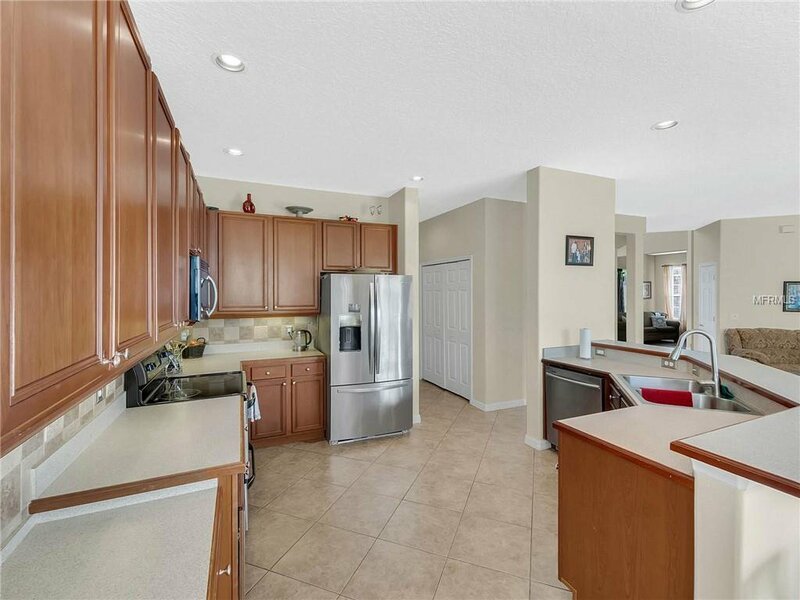 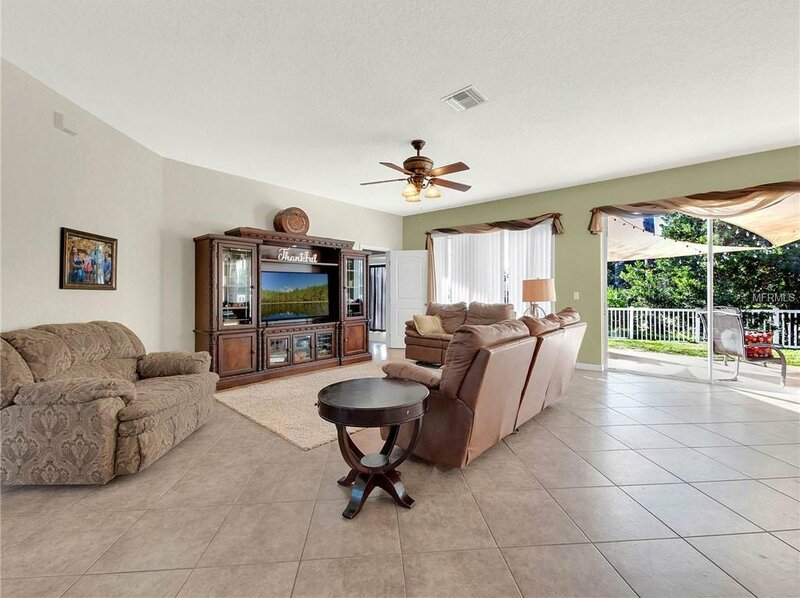 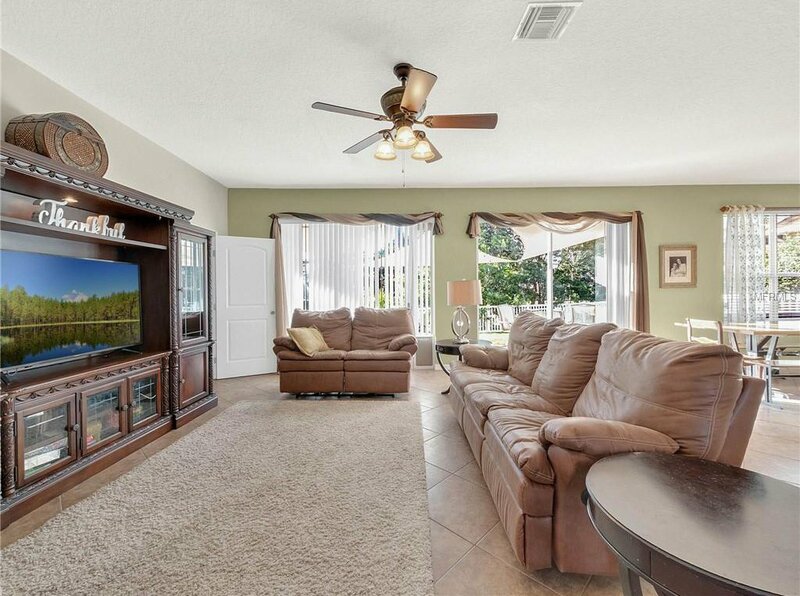 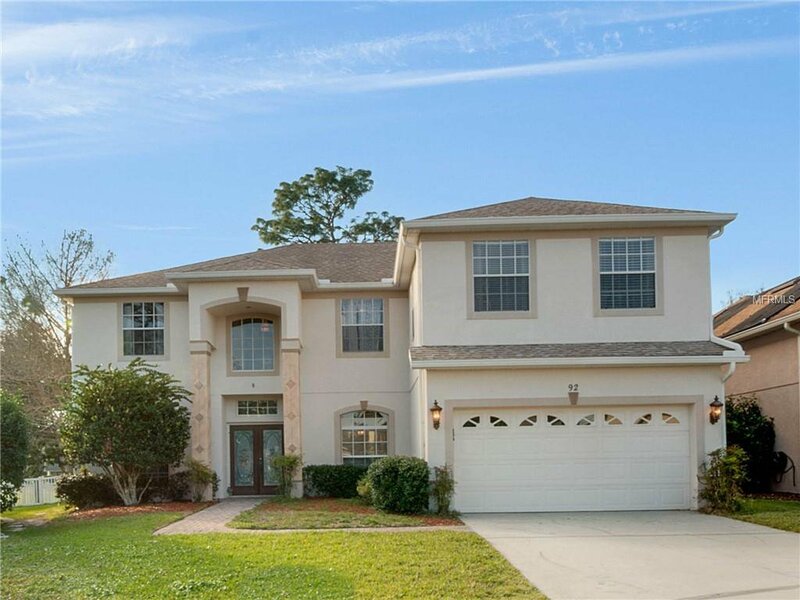 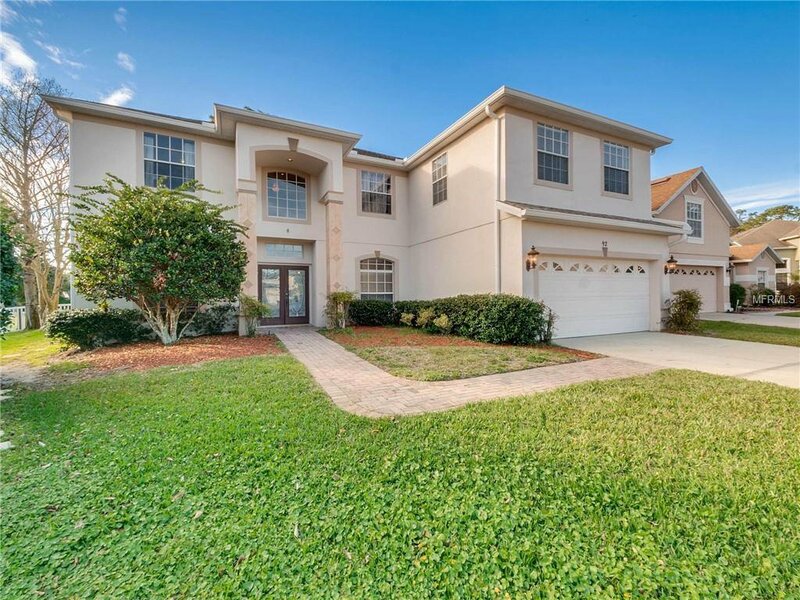 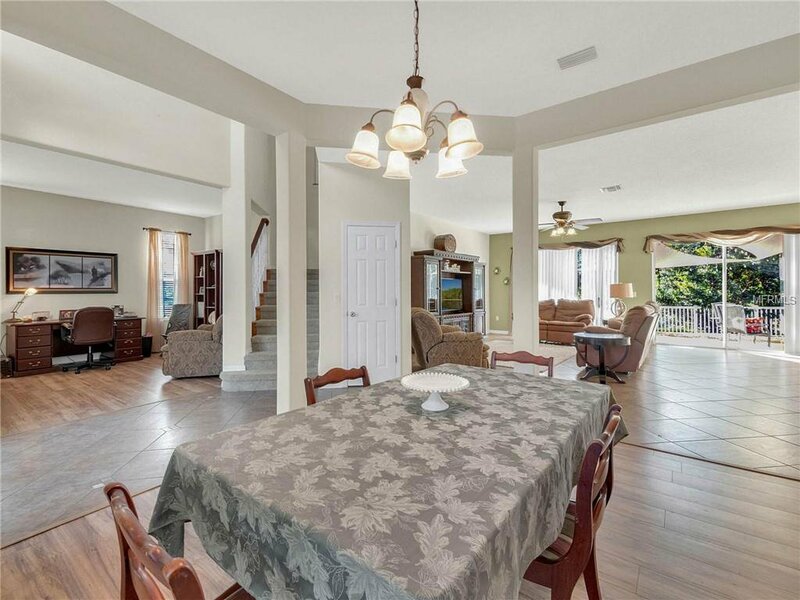 Spacious Golf Front DeBary Home ~ in the Gated Community of Spring Glen~ 5 Bedrooms , 4 Baths plus a Bonus Room! 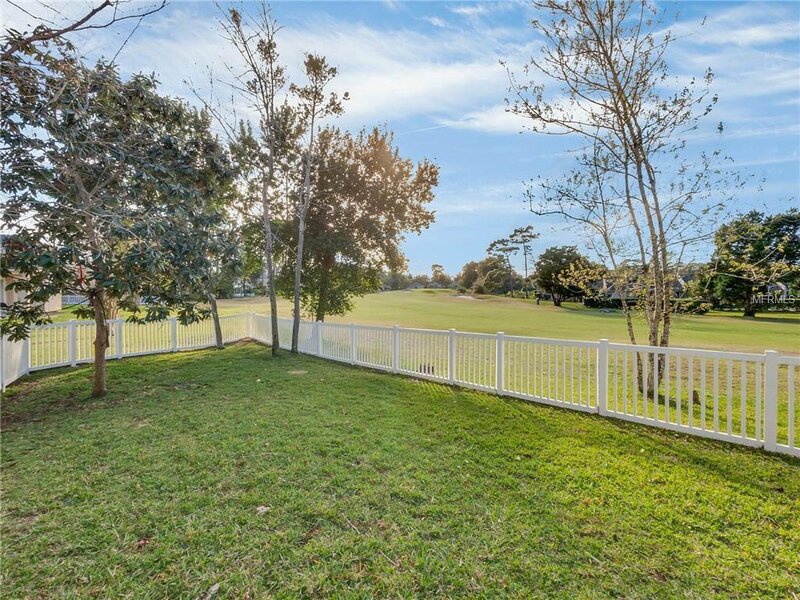 located on the 10 th Fairway. 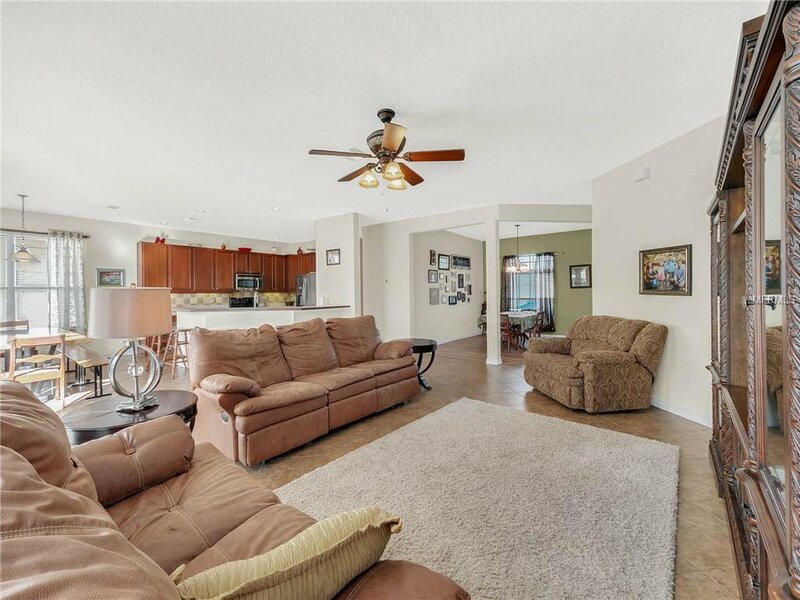 Open Floor Plan offers formal Living Room, Dining Room, Open Kitchen and Family Room and a one bedroom Suite all on the first floor. 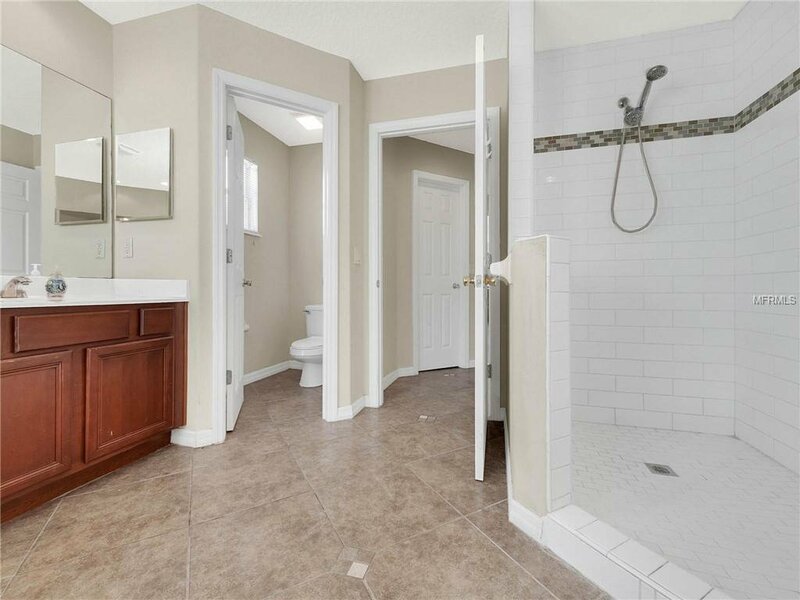 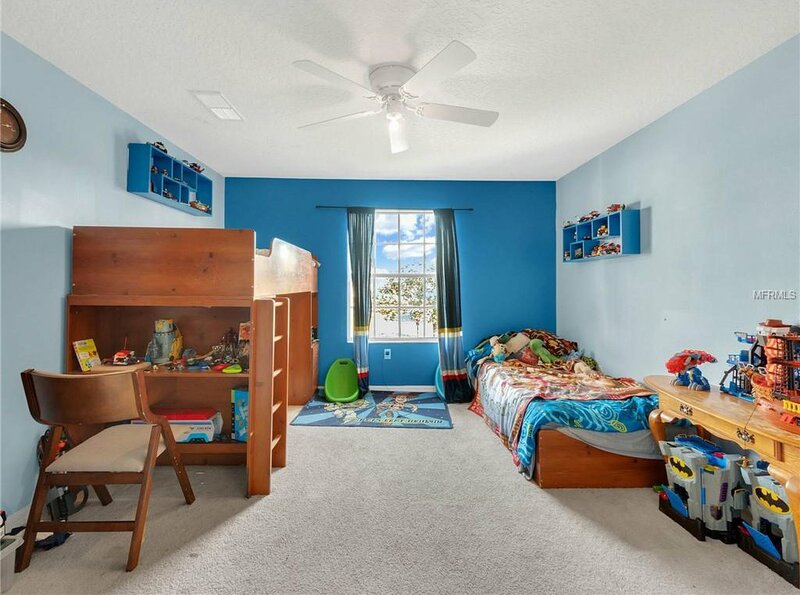 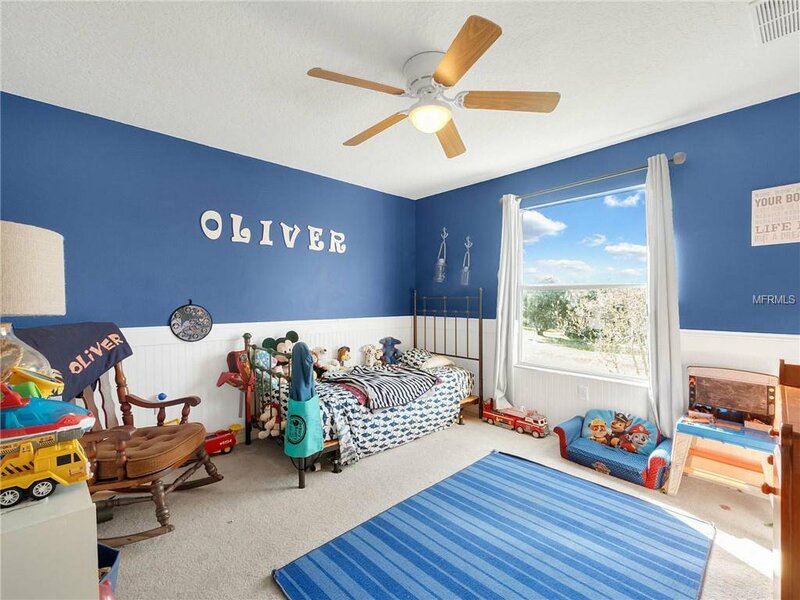 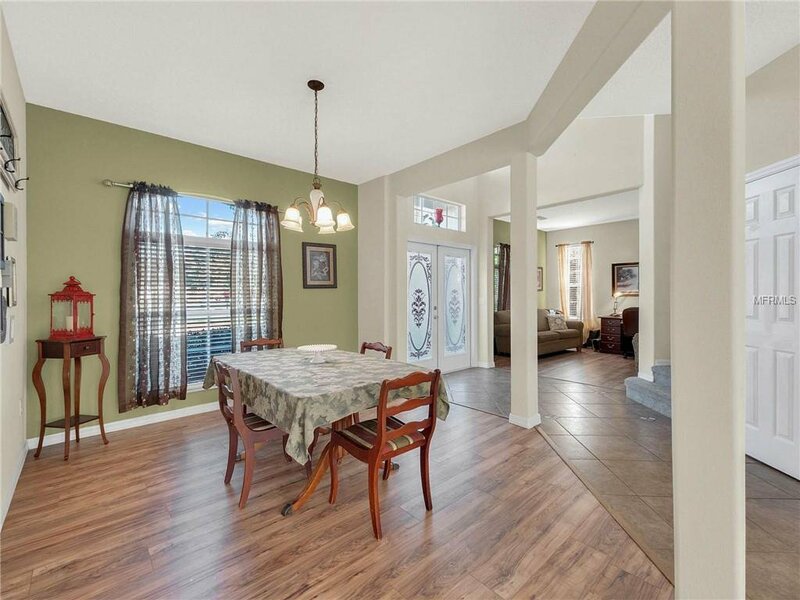 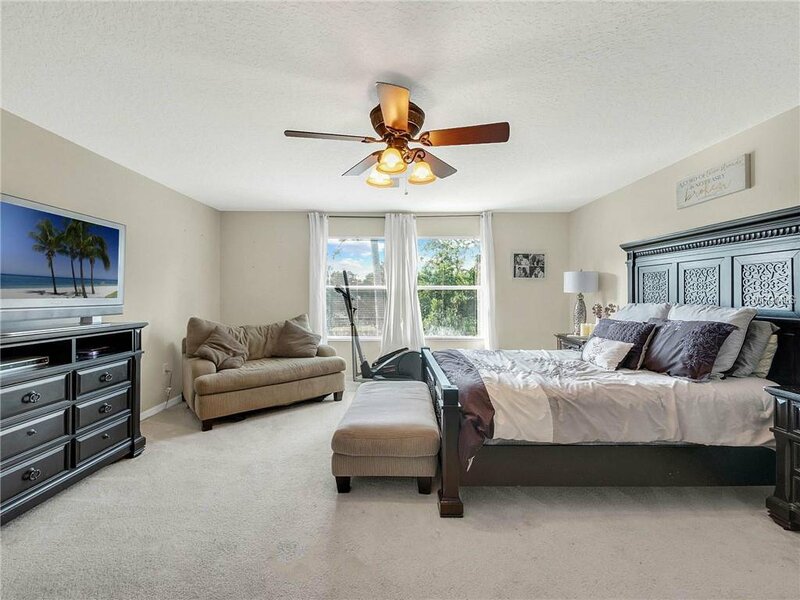 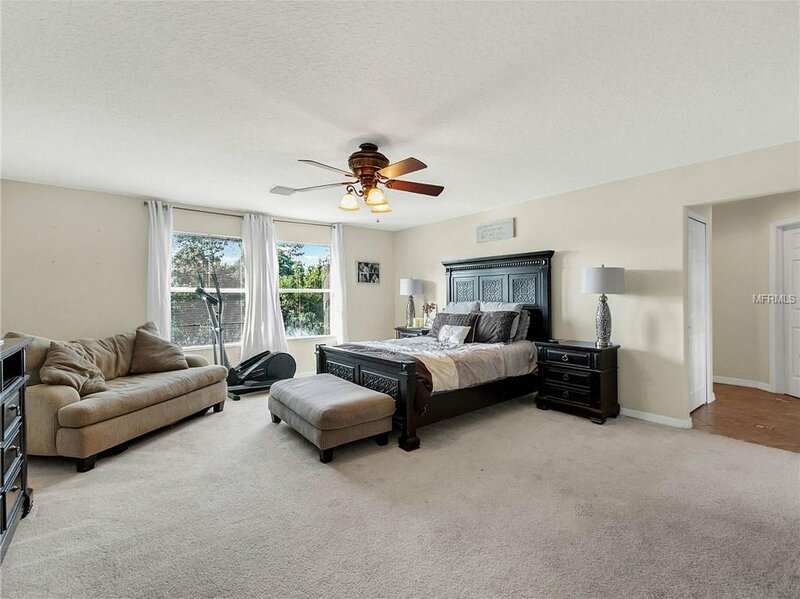 Master Bedroom is up with 3 additional bedrooms plus a bonus room & 3 full baths upstairs. 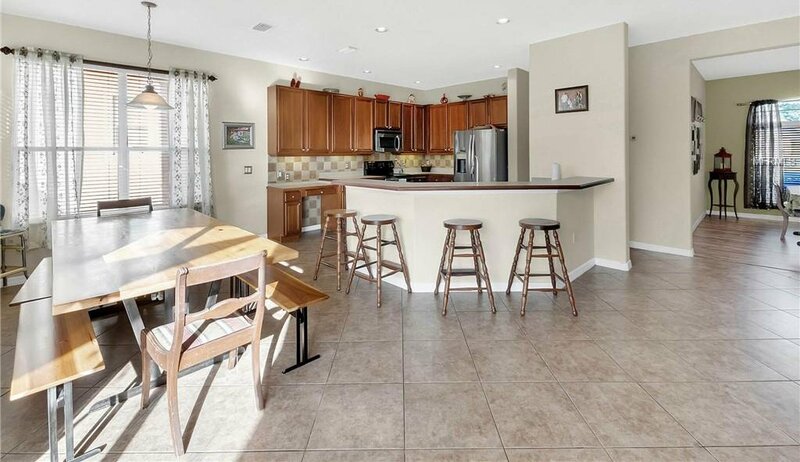 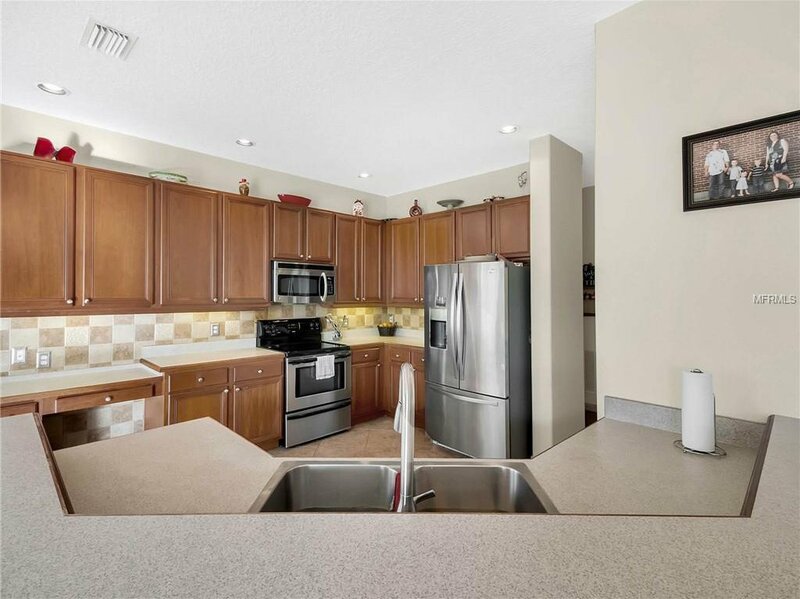 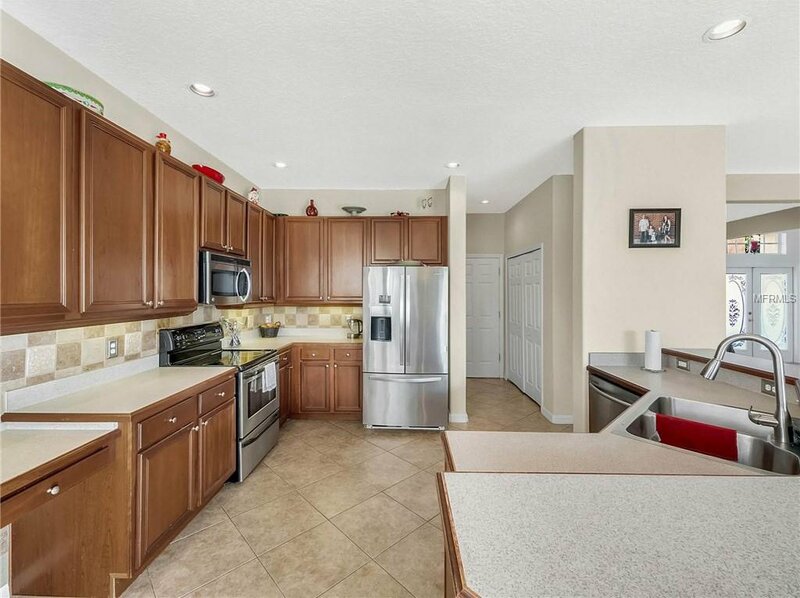 Wood Kitchen cabinets are 42 " upper s , Laminate wood trimmed counter tops, and stainless steel appliances. 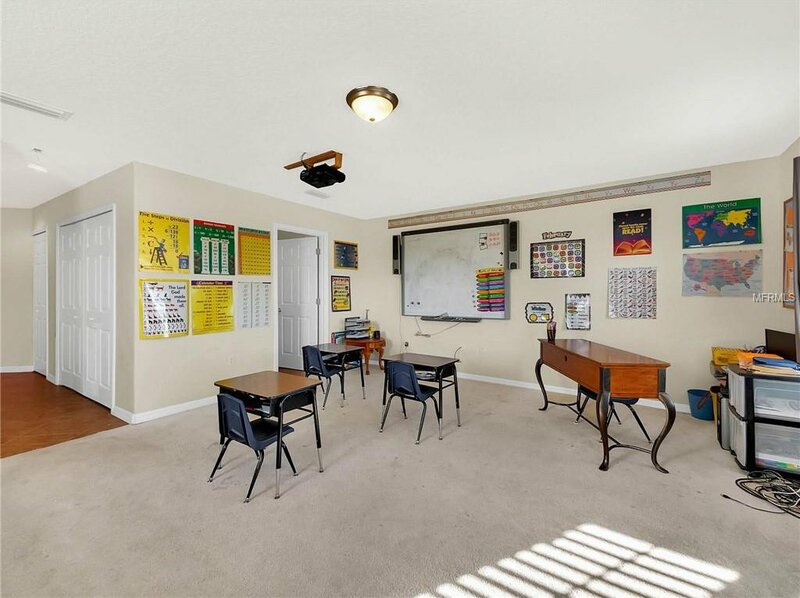 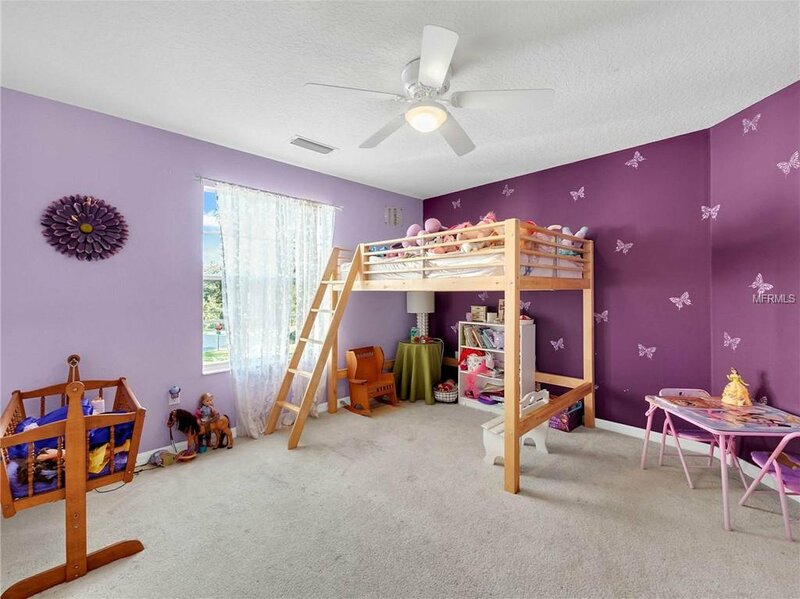 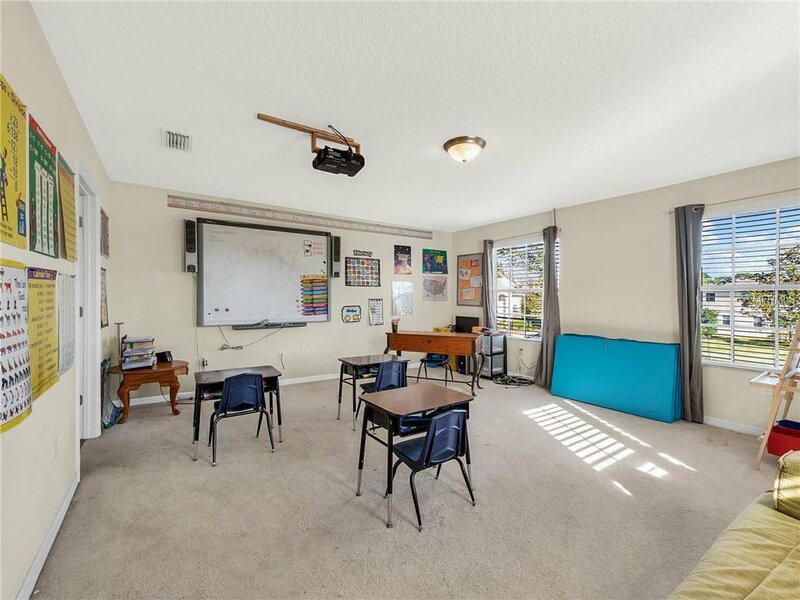 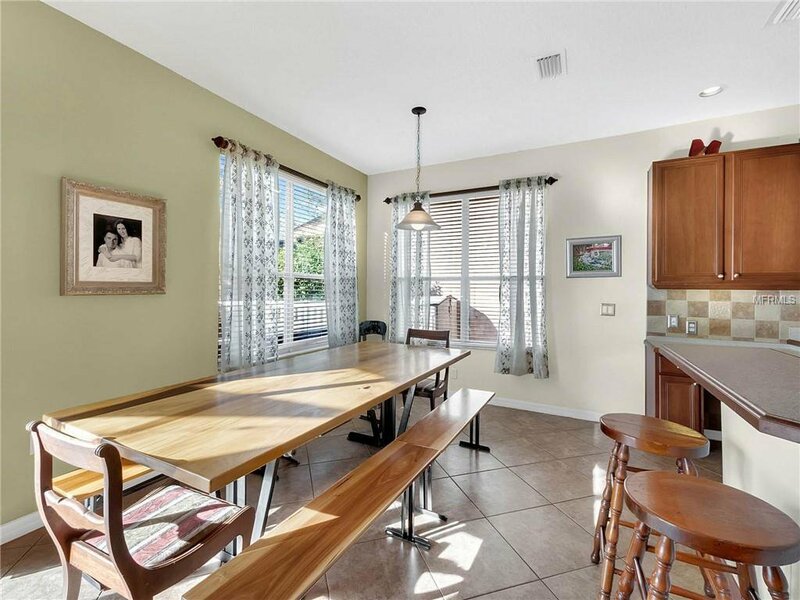 Plenty of work space and extensive breakfast bar. 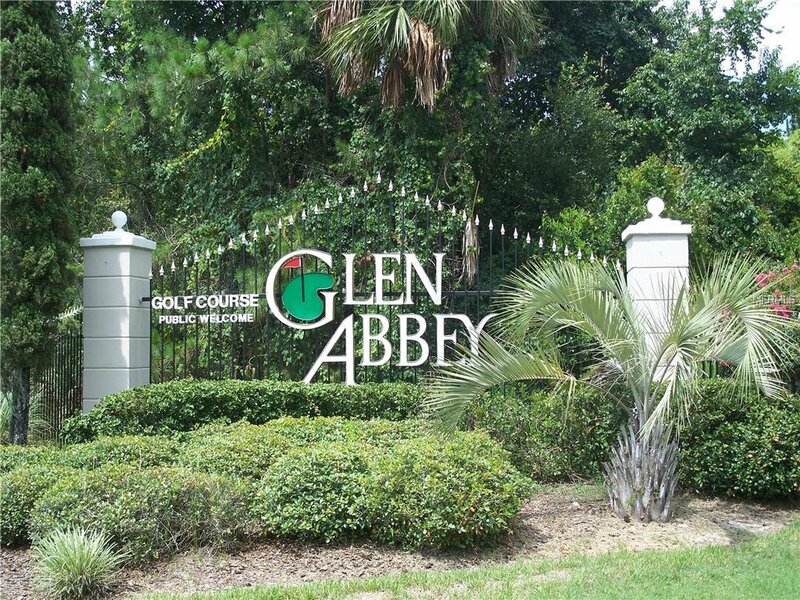 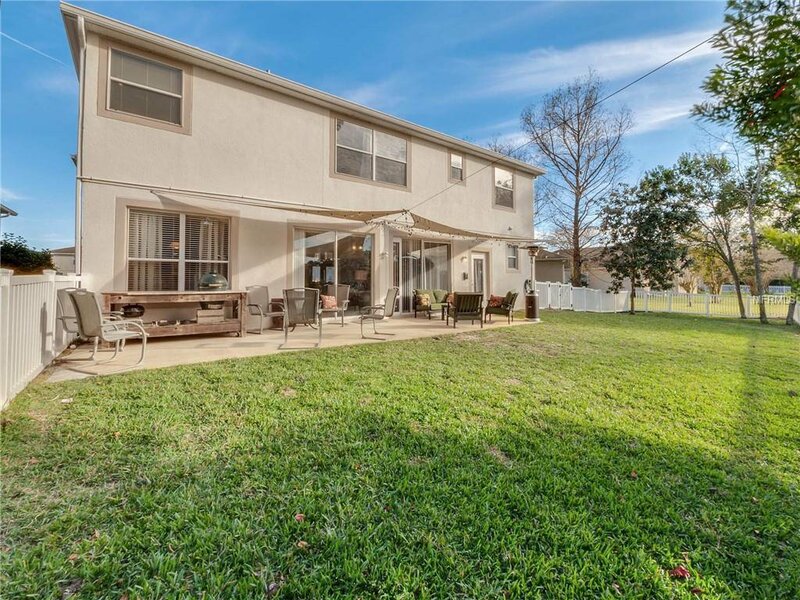 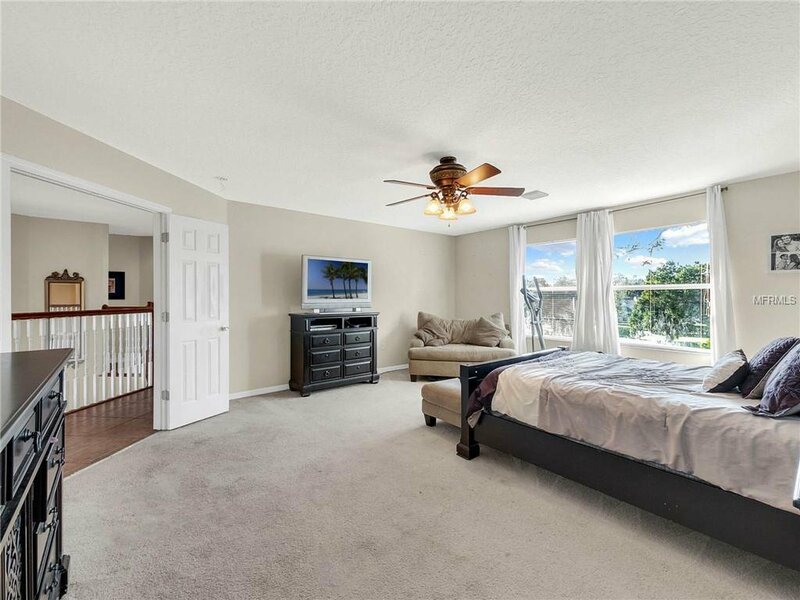 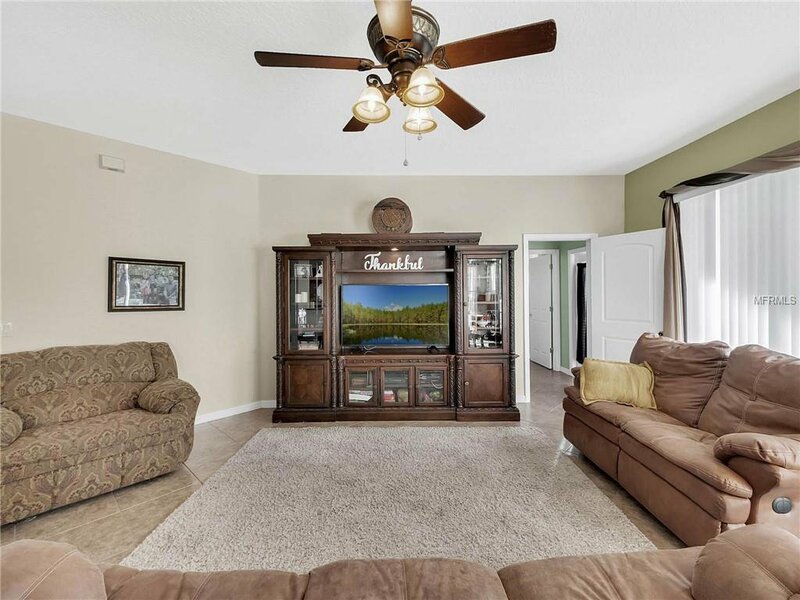 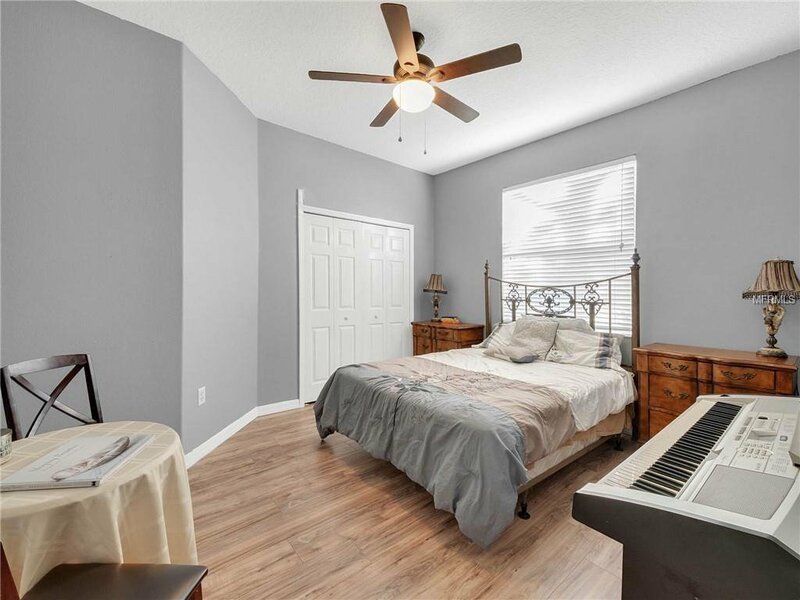 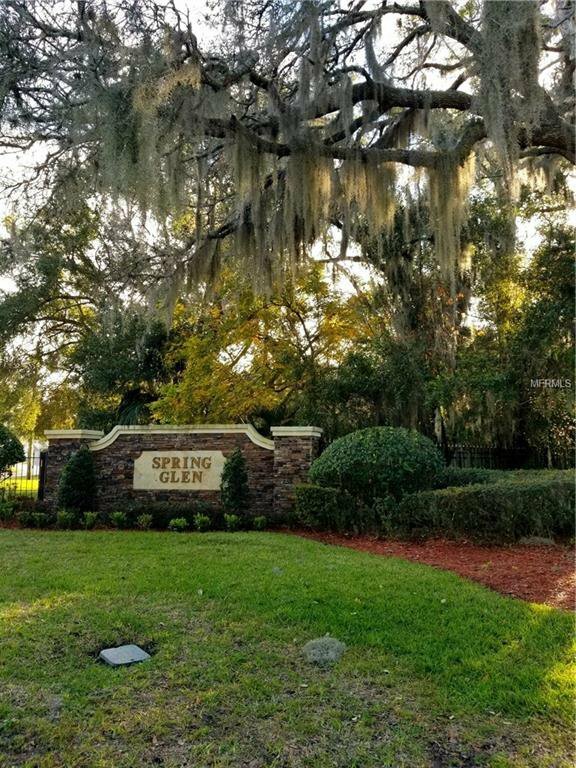 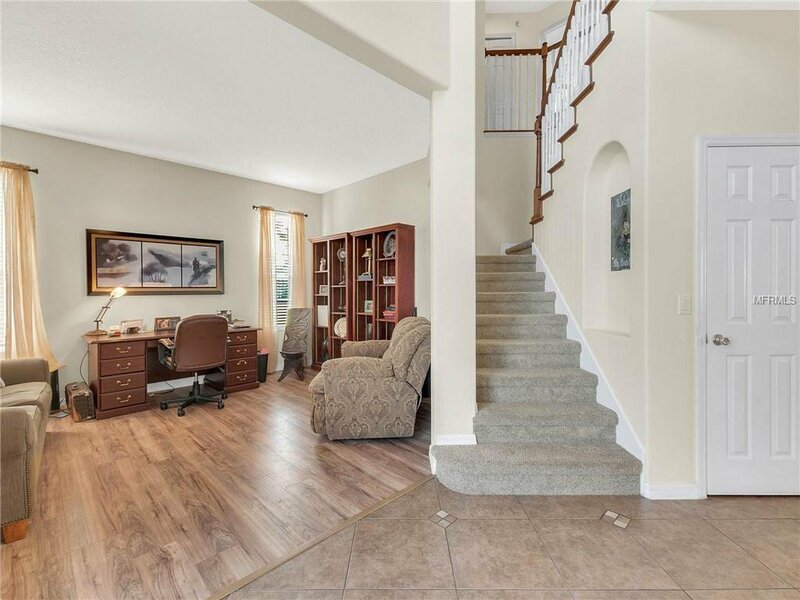 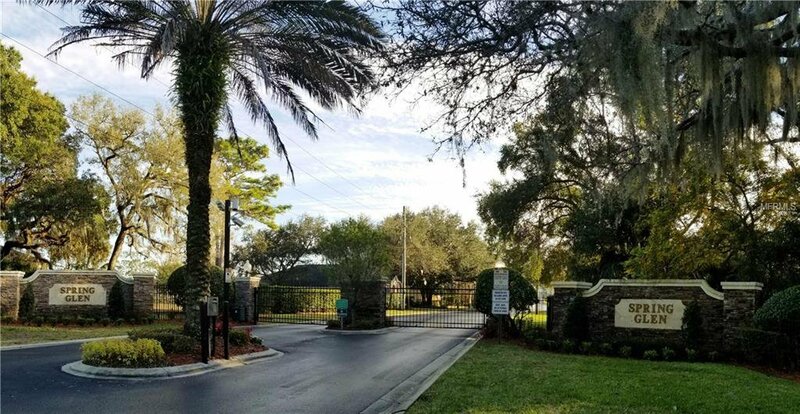 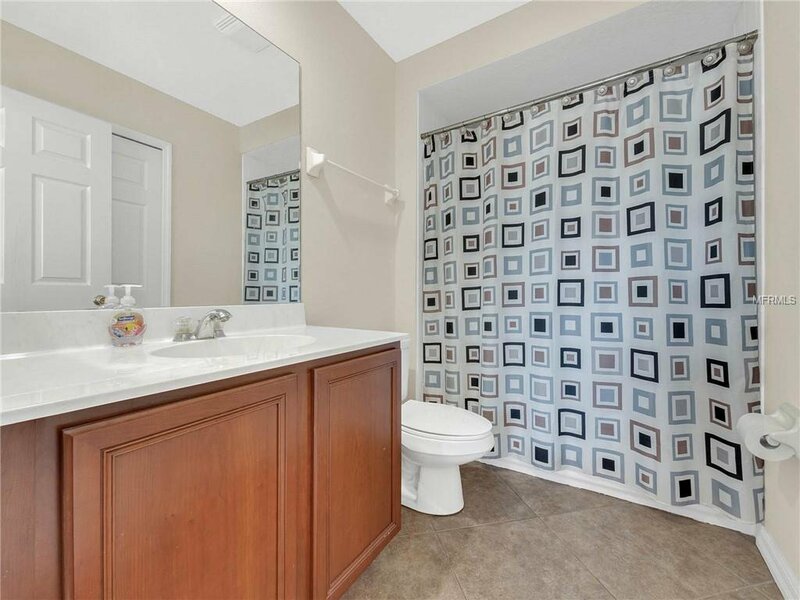 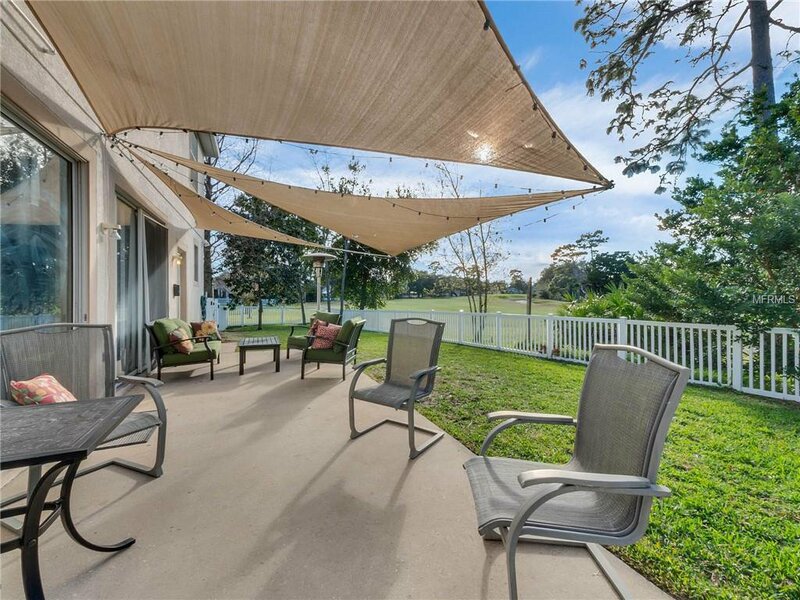 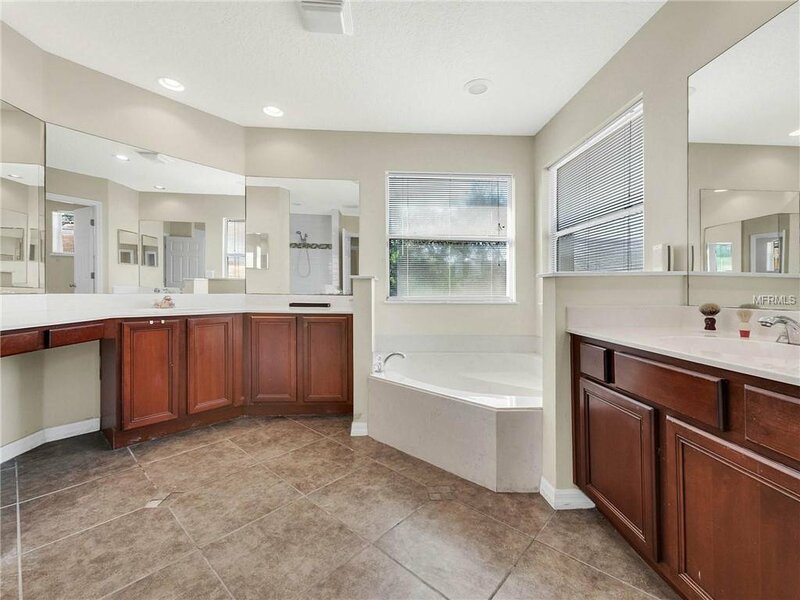 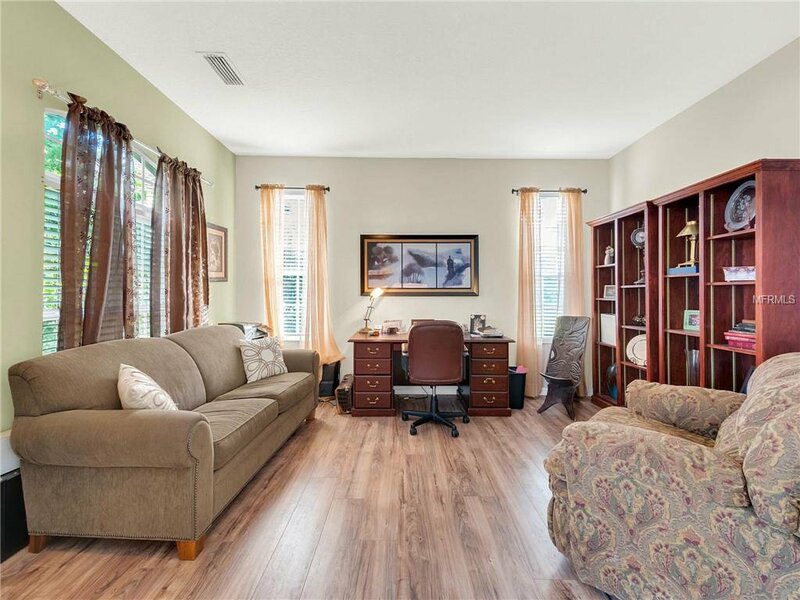 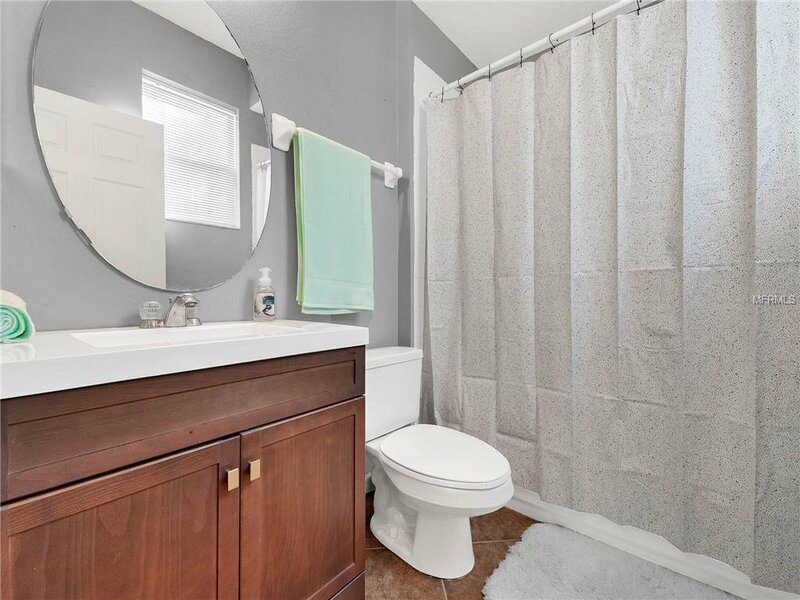 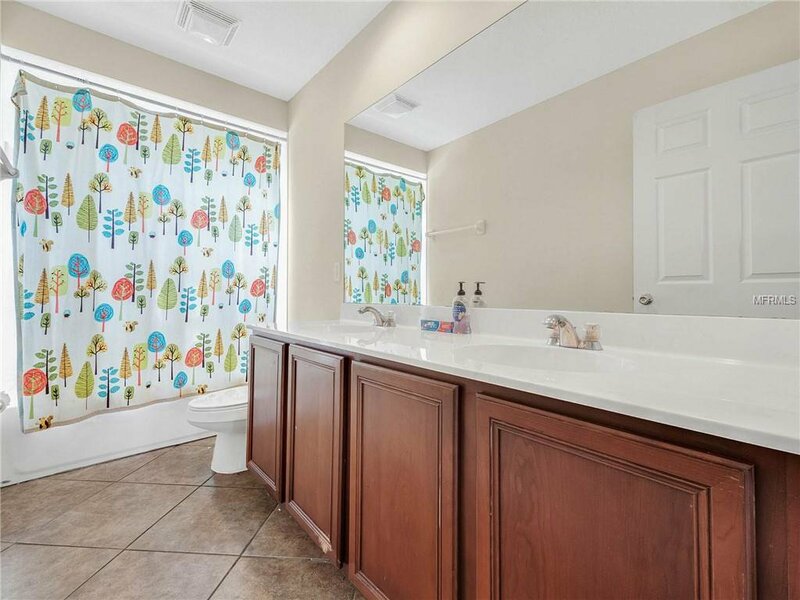 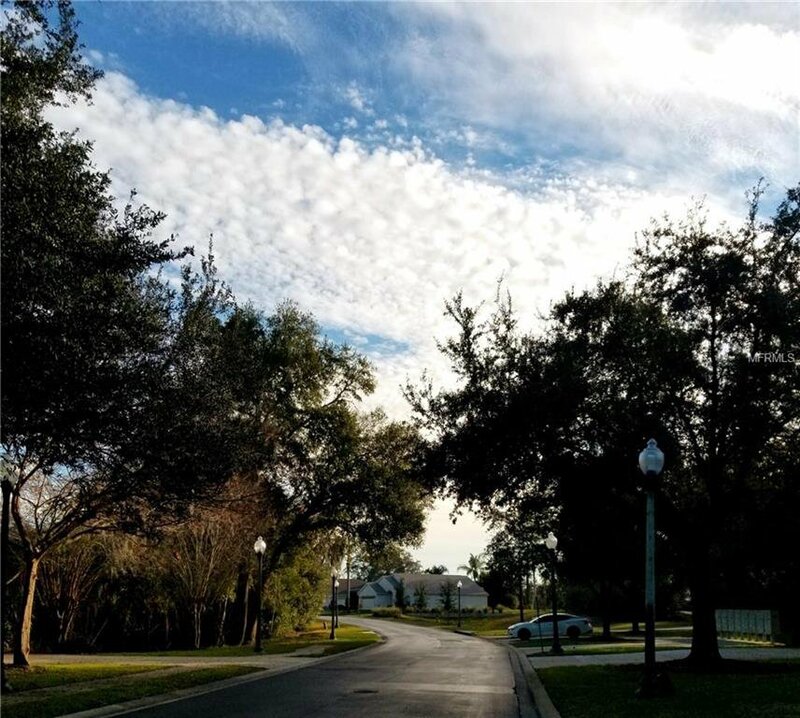 All located on a cul~de~sac in beautiful DeBary, a short drive to local shopping, Central Florida Regional Hospital in Sanford and Seminole Towne Center, as well as the Sanford Zoo, Blue Springs, and just a 25 minute drive to the beach.